英文摘要：The property of magnesium is very active, which leads to produce lots of inclusions and harmful gases as well as reduce the properties of the alloy. The variety and origin of the inclusions and gases are introduced. The current development of research on the purification technology in domestic and overseas such as gas purge method, flux purification method, filtering purification method, rare earth purification method, electromagnetic purification method and so on are summarized. Besides, the principle of the methods is investigated. 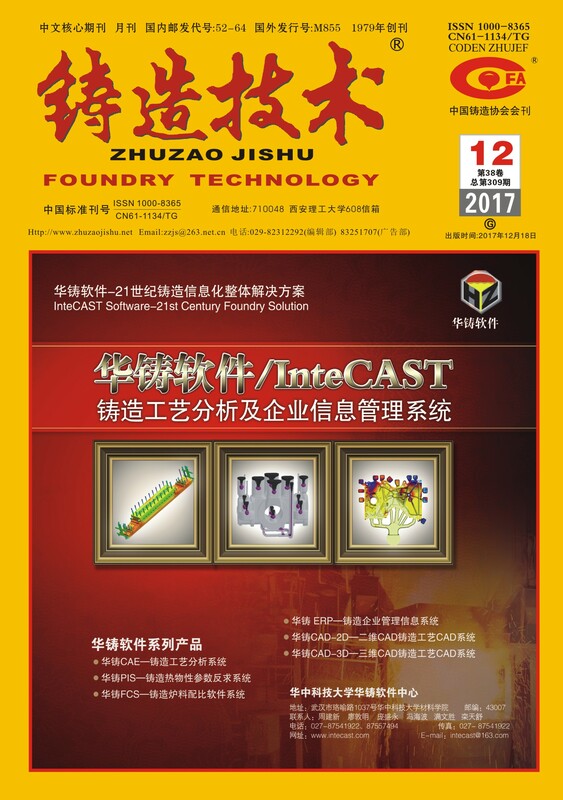 Finally，the development prospect of purification technology of magnesium alloy is presented.